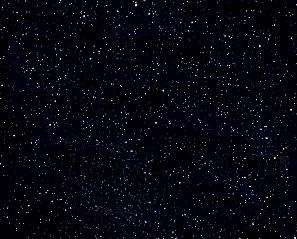 your next party or event simple, easy and fun!!! Our Event Coordinators remove ALL the hassles of planning and hosting a party. Your dedicated Party Host will make sure your party runs smoothly. 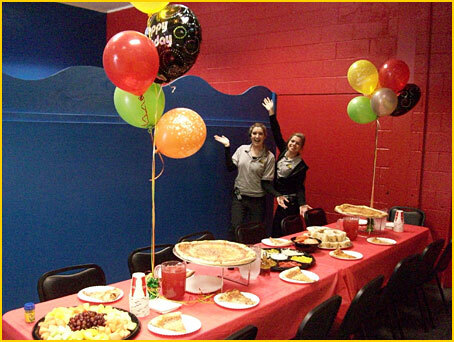 Your Party Host will coordinate ALL the details of your party, gathering your group, escorting them in and out of the laser tag arena, serve food and drinks as well as setup and cleanup. The Arena Marshall will ensure your group has a fun, exhilarating and safe time playing laser tag in our state of the art multi level arena. Choose one of our party packages for a celebration your group will never forget!! Please note: Themed cakes and ice cream cakes are available. Extra pizza, hot dogs, sandwich trays, wings, fruit platters and many other custom choices are available for your guests. Ask one of our event coordinators for special pricing. We can accomodate food allergies or dietary restrictions. PLATINUM TICKET - A $100 value! Platinum ticket – entitles up to FIVE people to play ONE laser tag session for free on a return visit. Everyone MUST play in the same session. Any unused portion of the ticket is forfeited. *LVLT membership is limited to ONE membership per party. For more membership info, click here. Download your free birthday invitations here -- click here for invitation 1 (pdf); click here for invitation 2 (pdf). If you need an invitation for a party other than a birthday celebration, we’d be happy to email one to you. Party bookings run to a set schedule. Parties MUST start and end at the time established. You will have your own party room to dine-in and have fun. Packages require a minimum of 10 players. Minimum age to have a party and play is 7 years old. A non-refundable $100 deposit will be required at time of booking in order to hold date and time. Balance is due 72 hours before your scheduled party. 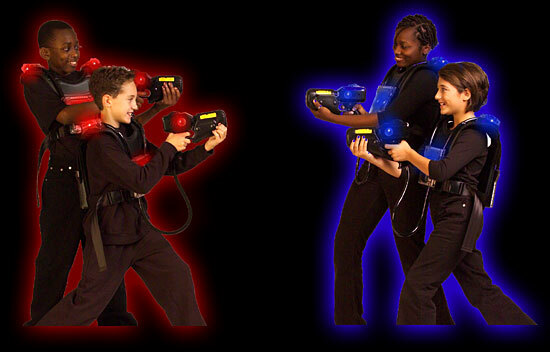 Parties are scheduled during public hours and therefore laser tag games will be played with other players. No outside food or drinks are permitted. Your party experience will last for 1 hour and 45 minutes. Typical party start times are as as follows: 12:00, 12:15, 2:00, 2:15, 4:00, 4:15, 6:00, 6:15. Special arrangements can be made upon availability. please Contact an event coordinator for more detailed information. Below are two examples of your adventure at Lehigh Valley Laser Tag. Refunds of deposits will only be paid for cancellations and/or rescheduled/postponed parties made at least 14 days prior to the party date. Deposits for other cancellations are non-refundable. If one of your party guests is sick on the day of your adventure, a free pass will be issued in lieu of a refund. To reserve a party please contact one of our Event Coordinators. You may reserve a party over the phone or in person. Payment can be made by Credit Card or Cash Only. No checks accepted.